A Part of the Quad City Legal Community for over 70 Years. Injuries to the brain and spinal cord occur all too frequently as a result of car accidents and slip-and-fall accidents. As the nerve centers of the human body, these complex structures are protected by bone but are vulnerable to damage when excessive impact occurs. This damage can lead to debilitating injuries and loss of function. If you or a loved one experienced brain or spinal cord injury in an accident, your life may have changed in difficult ways. If the accident was caused by someone else’s negligence, you may be entitled to compensation to cover medical expenses, income loss and other practical losses, and to account for pain and suffering and other problems. Every injury is different. We can evaluate your case and help you understand your options for moving forward. 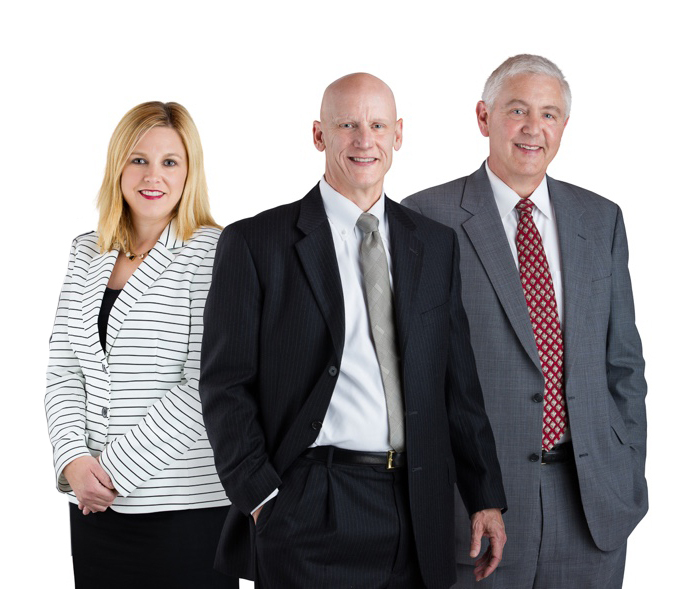 Our firm’s Davenport brain injury lawyers have handled a wide variety of serious injury cases. Contact us for a consultation about your case. If one of our attorneys represents you or a family member in a personal injury or wrongful death claim, you will not pay any legal fees unless you receive compensation. McDonald, Woodward & Carlson, P.C., Attorneys At Law, based in the Quad Cities, serves clients in Eastern Iowa and Western Illinois. The firm represents people from such places as Davenport, Bettendorf, Dubuque, Clinton, Maquoketa, Iowa City, Cedar Rapids, Muscatine, Burlington, Fort Madison, Keokuk, Fairfield, Mount Pleasant, Eldridge, Rock Island, Moline, East Moline, Silvis, Sterling, Rock Falls, Cambridge, Aledo, Morrison, Fulton and Galena, and other cities and towns. Counties served include Clinton County, Scott County, Muscatine County and Des Moines County in Iowa and Rock Island County, Mercer County, Henry County, Knox County, Whiteside County and Jo Daviess County in Illinois.